One of Our Favorites!! 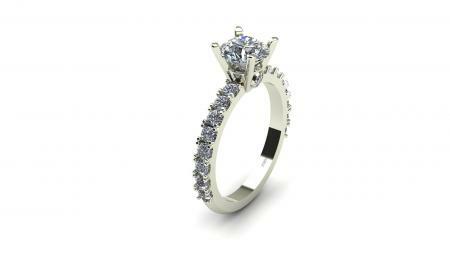 We Took a Classic Style and Gave it a Little Extra Diamond to Set it Apart! At the Base of the Head We Have Set a Diamond on Each Side, it’s the Little Things that Count!